The people in the business think we’re the best! 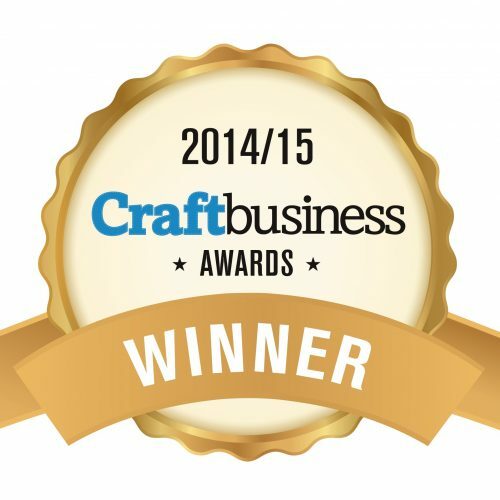 We’re so excited to share that Craft Business Magazine has announced their awards and we won for the Best Wholesaler/Manufacturer (Papercraft Supplier) and Best Trade Website. The time has come to reveal who you voted as your winners in one of the strongest years yet of the prestigious Craft Business Awards. 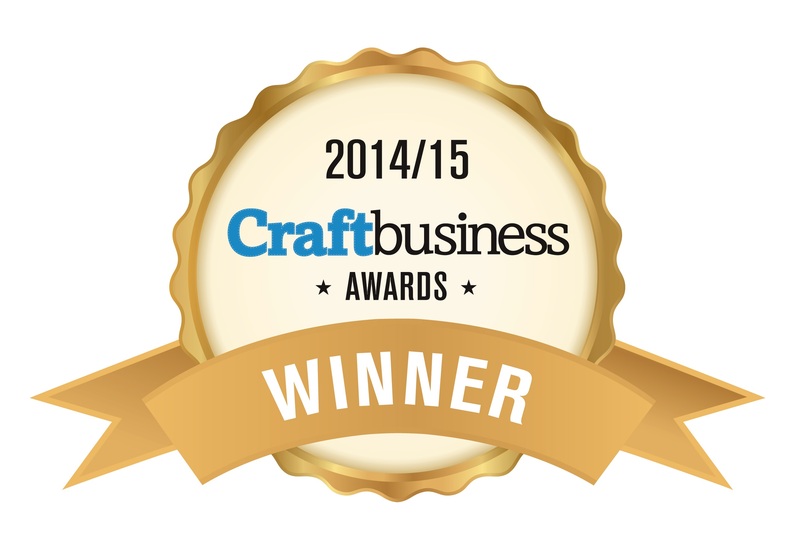 This year the Craft Business Awards 2014/15 saw a brilliant response, with a fantastic buzz created via social media and a record number of votes cast. Covering a range of business areas and craft disciplines, we asked you back in 2013 to nominate your favourites to be considered for an award. After the shortlist was published in our Jan/Feb issue, the votes came in thick and fast with retailers happy to shout about those who have played a part in boosting their sales this year. The accolades honour those companies, big and small, who continuously go above and beyond the call of duty to help their customers, and following the resounding success of this year’s awards, happy customers are clearly keen to say a big thank you. THANK YOU to everyone that voted for us! We couldn’t be prouder!